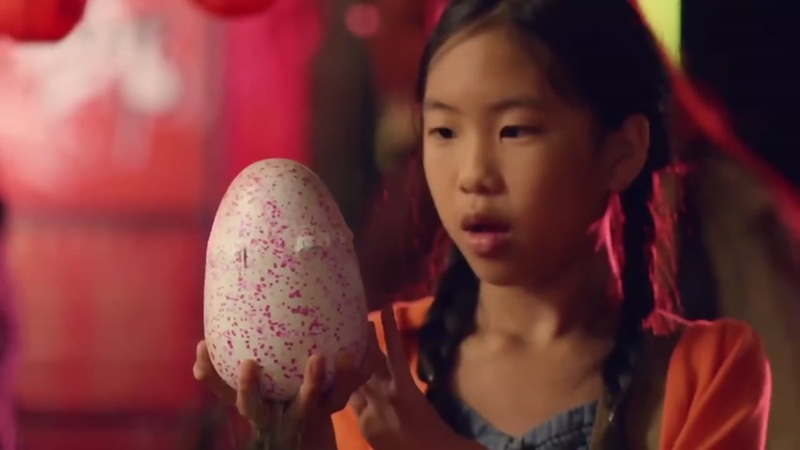 A number of stores are expecting shipments of more Hatchimals, but you have to act quick! If you're still trying to get your hands on the hottest toy of the holiday shopping season, there's a tool that could help. Hatchimals is this year's "Jingle All-the-Way" product, flying off store shelves quicker than demand can keep up with. But if you're still hoping to snag a Hatichimal, legitimately, Brickseek.com is a helpful tool. The site tracks online inventories for the most sought-after holiday toys. Search the desired product -- such as Hatchimals or the elusive Nintendo Classic -- and the site will give you updated inventory of online retailers like Amazon, Target and Walmart. You can also sign up for text alerts that notify you when any become available. As for in-store shoppers, toy insiders recommend inquiring to store managers. If shopping at Target, ask for the L.O.D., or "leader on duty." Local Target LOD's said Sunday is the day dozens of hatchimals will restock the shelves, as we move into the final weeks of the holiday season. Walmart representatives said tens of thousands of Hatchimals are on their way to all of their 1,700 stores. Each store will have "dozens" of the toy, but consumers will not know when they arrive. The best advice is to keep checking with the manager at your local store.